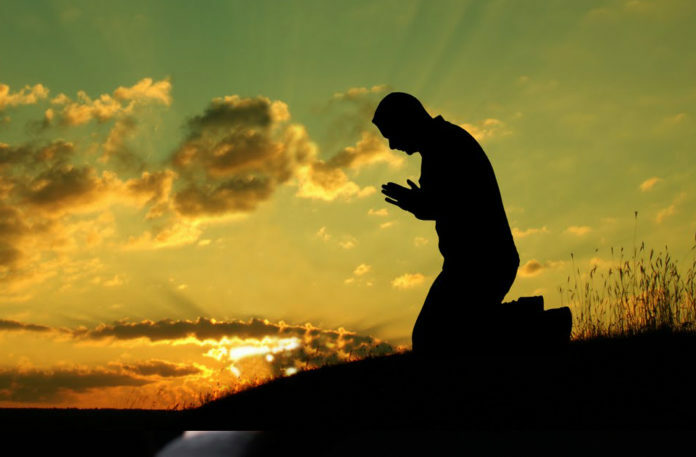 The prayer is heavy, because ones legs and hands are not what get up for the prayer. What gets up for the prayer are the heart and the soul.  Whoever leads the people in prayer should go easy on them.  And there was an old man behind me who was between 90 and 100 years of age  his face filled with light  and he would say to me: Keep making the prayer long and do not answer them. A man of 90 years getting pleasure out of a long prayer, and a youth of 20, who probably practices karate and judo, cannot handle the same prayer.Why? If he went to the soccer field and spent two hours playing there without becoming bored, then why would he become bored from hearing the Quran for five minutes? The difference between a short prayer and a long prayer is simply five minutes, so why does he become bored from these five minutes of Quran, yet he does not become bored from two hours of soccer? Why does he not get bored from standing for two hours staring at an inflated piece of leather, his heart attached to it? Previous articleCan I insult someone in Secret?